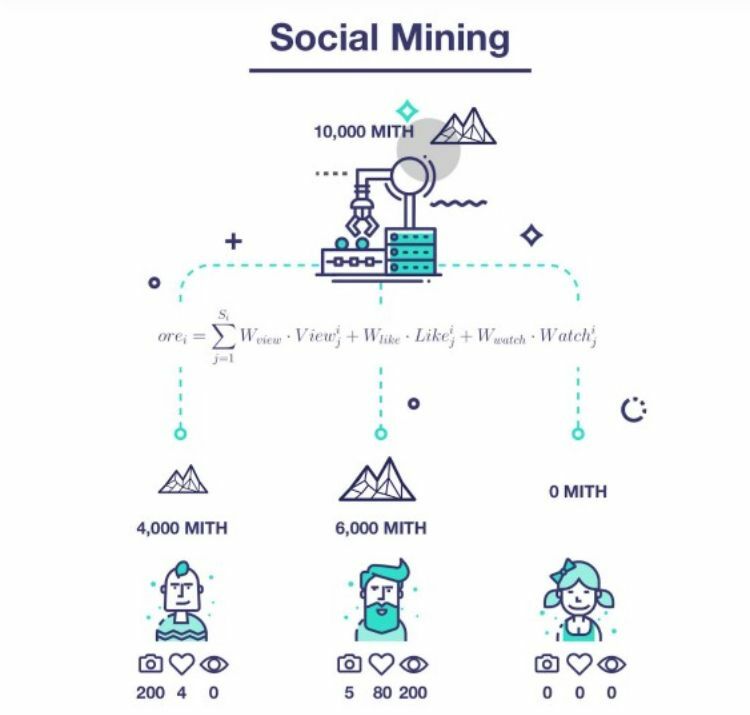 Mithril was launched in 2018 as a decentralized ecosystem for social networks on the Ethereum blockchain, which will reward its users for content posted on the media network through its own coins – calling this process, “social mining”. Those that perform well on their social network will receive ’MITH’ tokens, which can be exchanged. It is certainly an innovative idea and one that can be the future for creatives and influencers in this modern age. 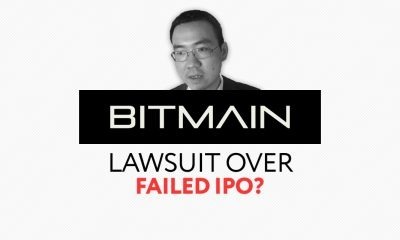 The company’s founder, Jeffrey Huang, is the brainchild behind the operation. 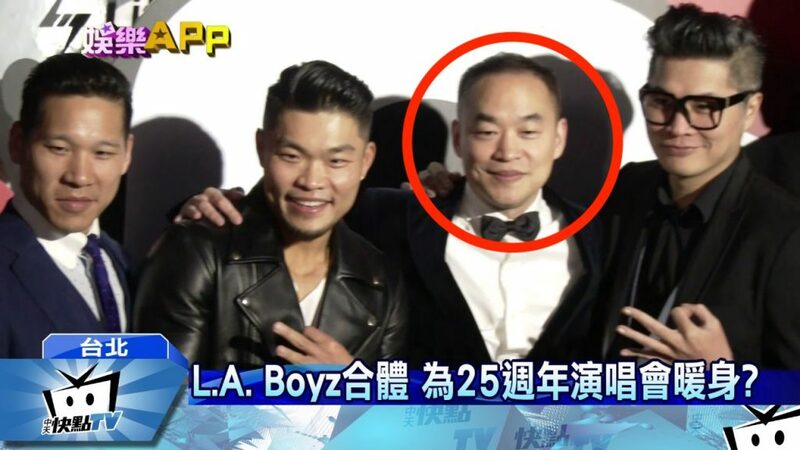 Many Taiwanese readers will know him through his musical achievements, being part of the hip hop groups Machi and LA Boyz, the latter having collaborated with Missy Elliot in the past. Huang has released over 15 albums across a glittering career and is now looking to solve the issues he sees with the entertainment business. 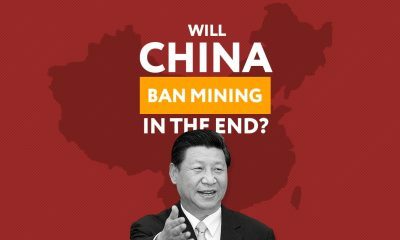 His success and vision with M17, this product revolutionizing live streaming suggest the entrepreneur has a keen eye for innovation and he hopes ‘social mining’ will have a similar effect. 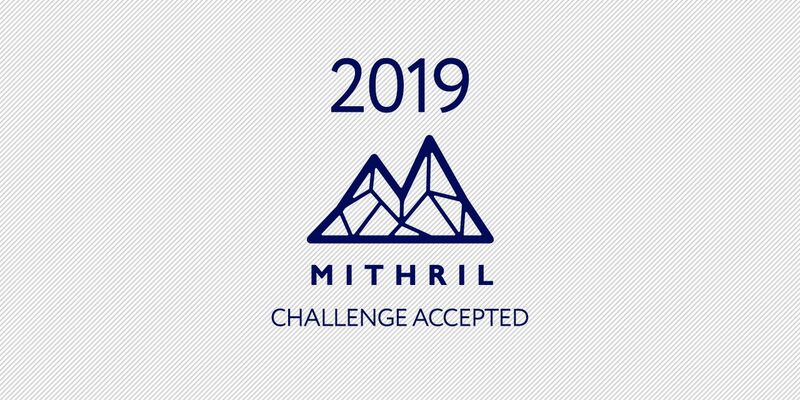 It seems promising and Mithril are certainly pleased with their efforts so far, posting on the website an overview of their inaugural year and their predictions for 2019, titled: “2019 State of Mithril”. So what did the company say and what are their future ideas? 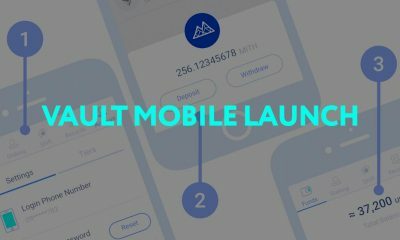 For its current users, the brand is also opening more ways to spend Mith, by expanding the Mithril Merchant Network and creating easier ways to manage and spend Crypto through VAULT, starting with the creation of the VAULT Mobile App and will make merchants that accept Mith live’s much easier with VAULT Merchant Solutions . How have the company done thus far? Here at Asia Crypto Today, we have got our esteemed technology guy, Ashton Felix, to go deep into the mithril company to provide you a comprehensive review of this product. 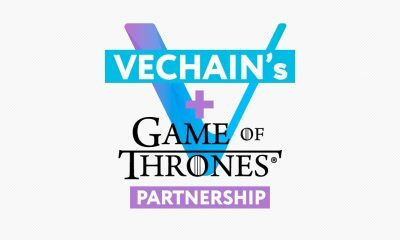 So, is a crypto social media and content creation platform really a viable concept or are they just trolling us all? The main concern for its users is about how they can use the features. The APP called PiePie (used to be named Lit) is one of the best things about the Mithril company. Its stylish interface and easy to use system makes it perfect. 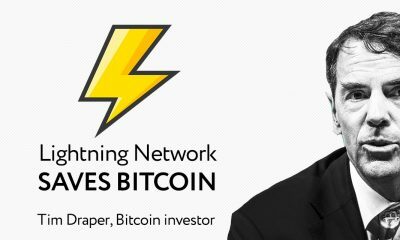 We called it the Snapchat of the cryptocurrency world in our review last year. It has various ways to put out your content, from pictures to videos and its messaging system allows a real community to come about. 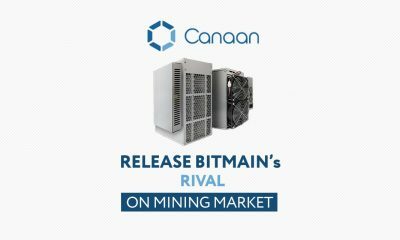 In terms of exchanges, the company has expanded massively over the year now working with around 36 different markets, including Bitfinex; Latoken in Russia; Bithumb, Coinzest, OkCoinKr in Korea; as well as MaiCoin, Joyso, BitoPro, BitbitDuo in Taiwan. Earlier this year it has also begun supporting USDT on VAULT making it that much easier to deposit and withdraw cash. 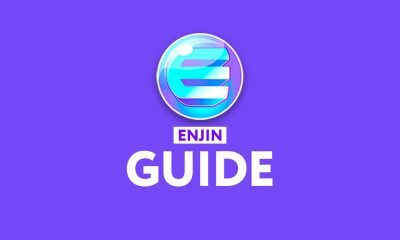 It also has digital wallets, like, Enjin Wallet, a global service that supports over a hundred cryptocurrencies. 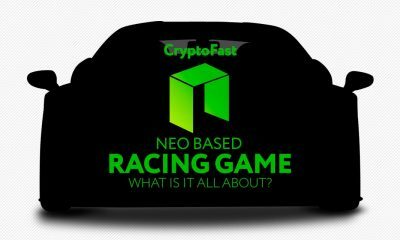 This is a massive incentive for those looking to get on board and makes maximizing your Mith tokens that much easier. 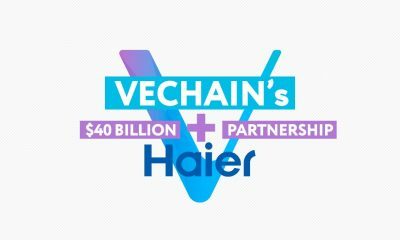 Not only that, the token distribution is excellent, with just a 5 percent taken from the development team over the first four years, with it ceasing to exist at the five-year mark, illustrating that this is a company looking to make this thing work and not looking to make money. In the cryptopedia review of the company and coin, they suggested that the fact that those in the messaging group were unconcerned about the price, made it a good thing and perhaps made it a more viable product for the long term. 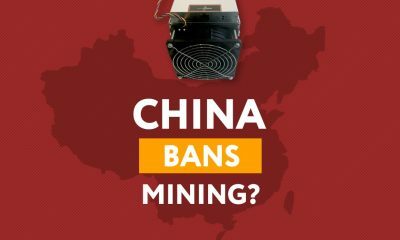 I would argue that this does make it a viable option, its users are not looking to make a quick buck but it’s using the cryptocurrency for a greater and more useful end. 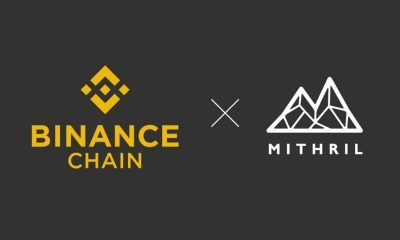 Overall Mithril seems a great place on paper for those who are content creators and interested in cryptocurrencies. They have excellent features and the interface seems easy to use especially if the proposed ideas come to fruition. Its extensive range of exchanges, wallets and a large presence on some social media platforms suggests it is a viable and professional platform for creatives that is here to stay. 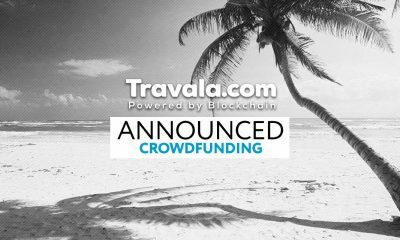 They are also planning to have a range of apps and merchants that you can use to buy things with your tokens, to give you more great advantages for your content. 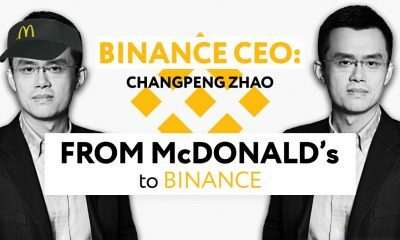 With Huang at the helm, the company has a fantastic leader with a true and honest commitment to the brand and crypto world. 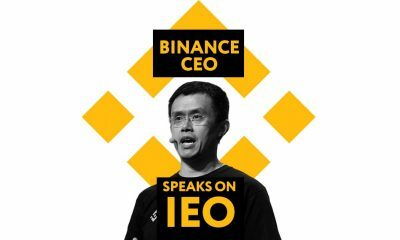 The founder has continued to strive and create despite the bear market. 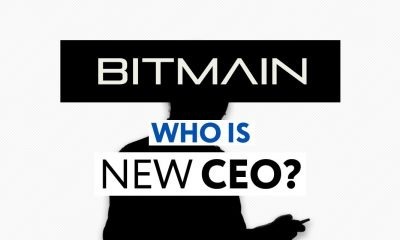 His focus on creating workable and usable products will no doubt help this product to grow and stay, rather than freeze and disappear like so many others have in this crypto winter. The fact that they are giving back to those that are creative on social networks, when so often these people are left behind and unable to gain any economic benefit from their work is revolutionary and should be applauded. 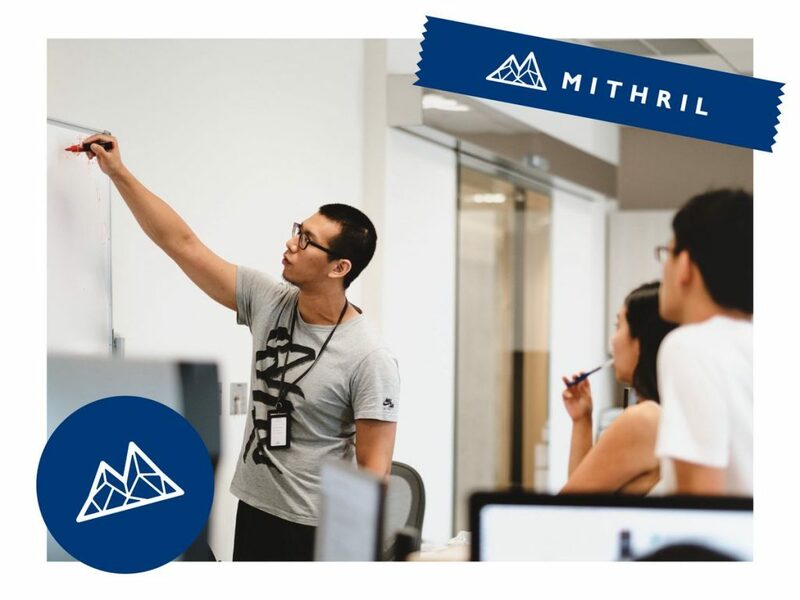 With over 10,000 installations, its popularity is undeniable As the added benefits grow in 2019, the only way is up for Mithril!